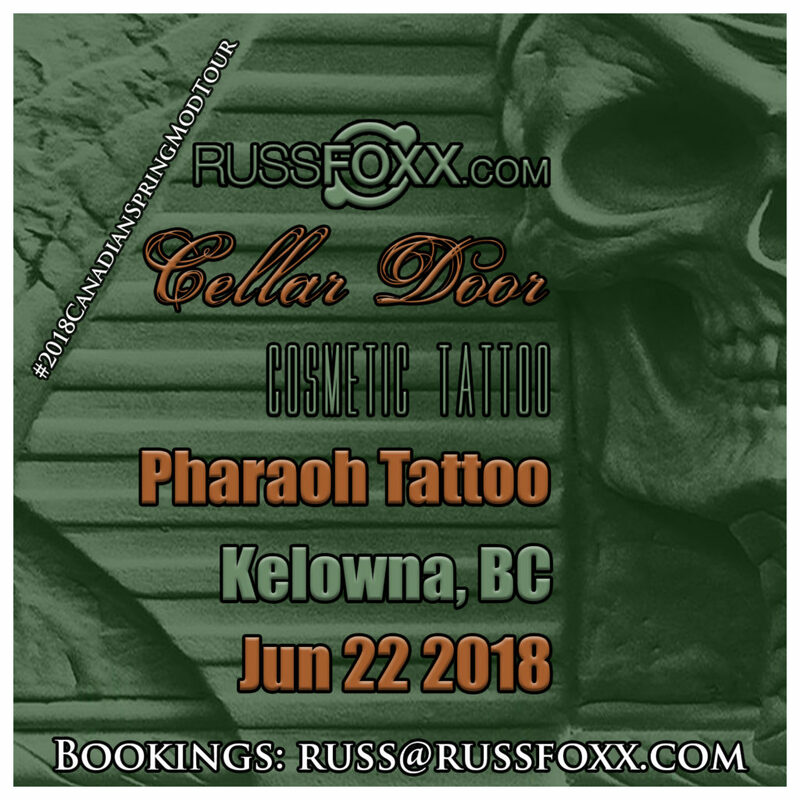 Next Stop: Kelowna, BC @ Pharaoh Tattoo! Today we head to Kelowna! 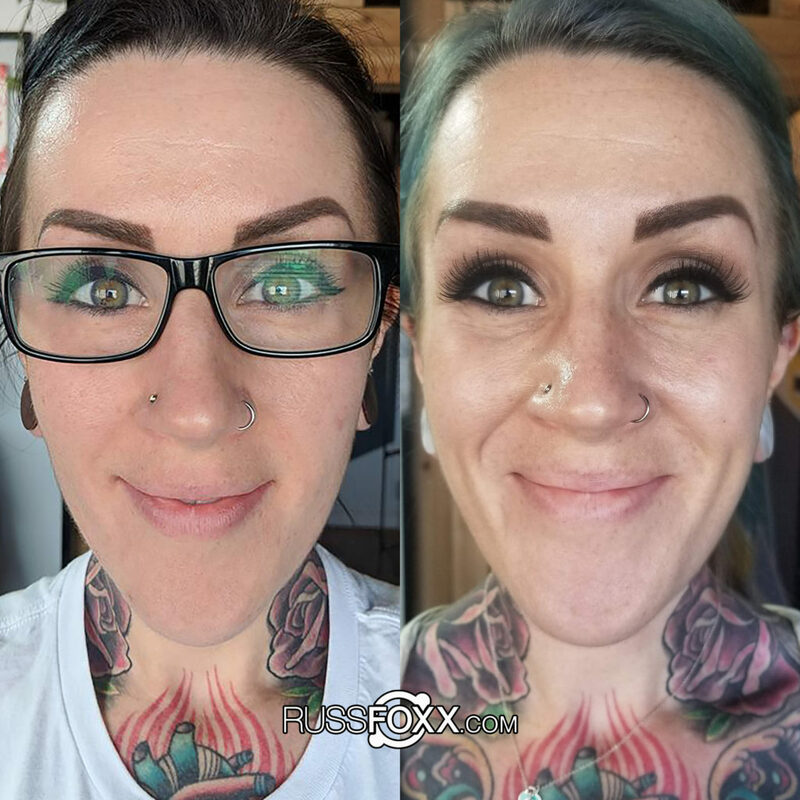 Catch us tomorrow at Pharaoh Tattoo Studio for modification/piercing/suspension/cosmetic tattoo bookings! Today is day 2 of 3 visiting our friends at HandCrafted Tattoo & Fine Art! 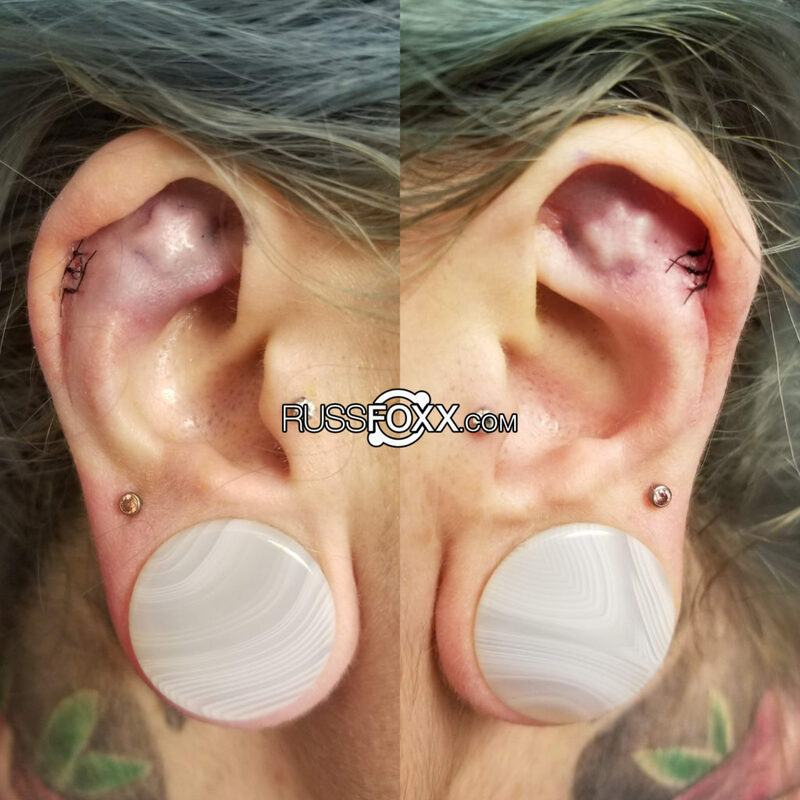 Here are Carly’s glow-in-the-dark silicone subdermal star implants from the other day! 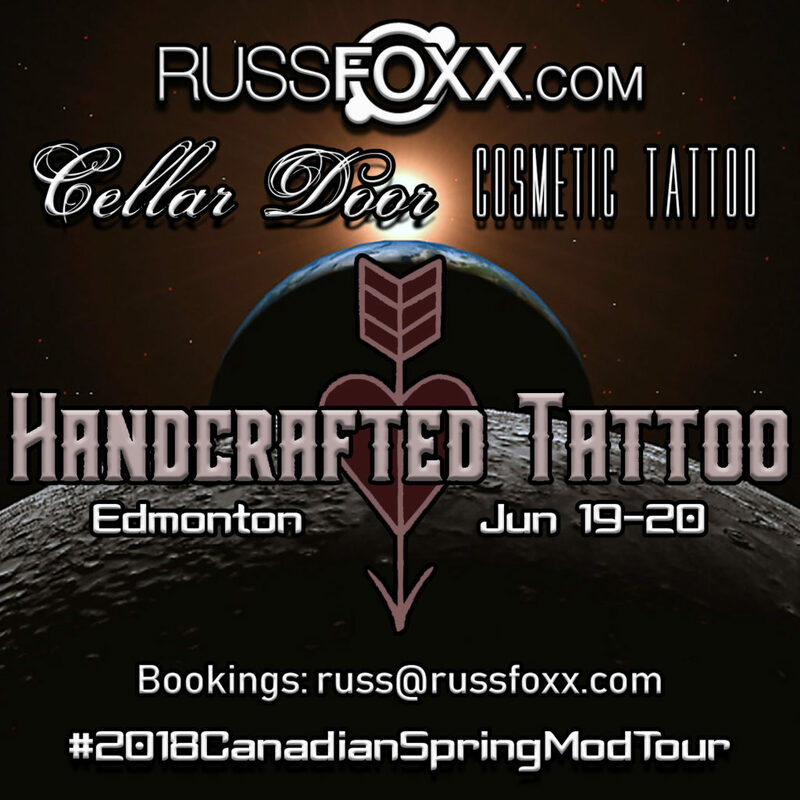 We are visiting our friends at HandCrafted Tattoo & Fine Art Jun 19-21! Our schedule is pretty full, but we can fit one or two more appts in while we’re here upon request. Here is a recent split at 5 days old! We made it to Calgary, AB to visit our friends at Human Kanvas! We have *very* limited time today and tomorrow, so email us quick if you’d like to be fit in for any work while we’re here! 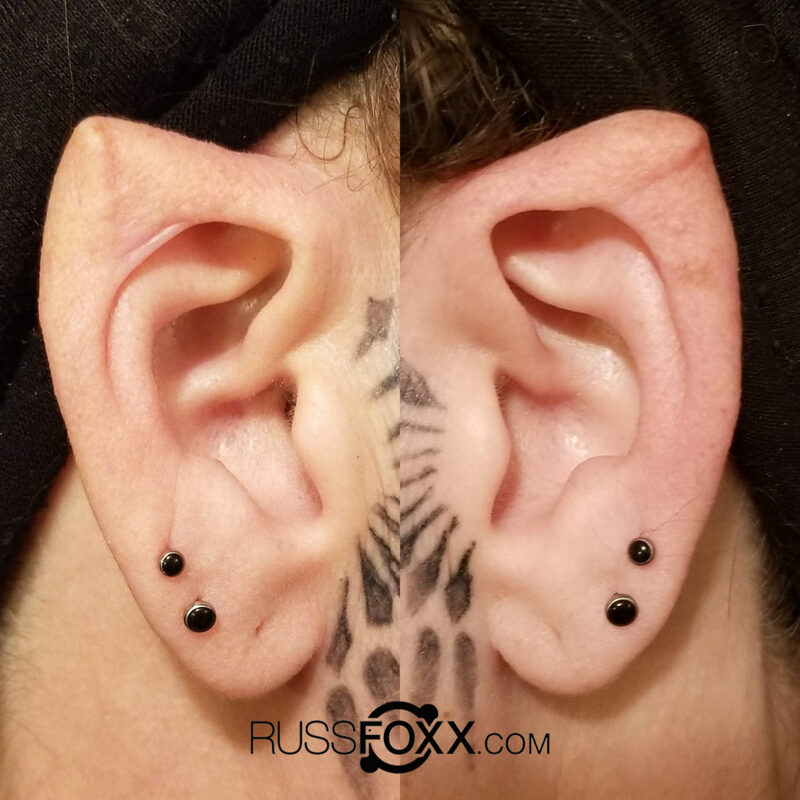 Here is a set of healed ear points from last year using the traditional ear pointing method! Today’s Stops: Lethbridge & Calgary, AB! 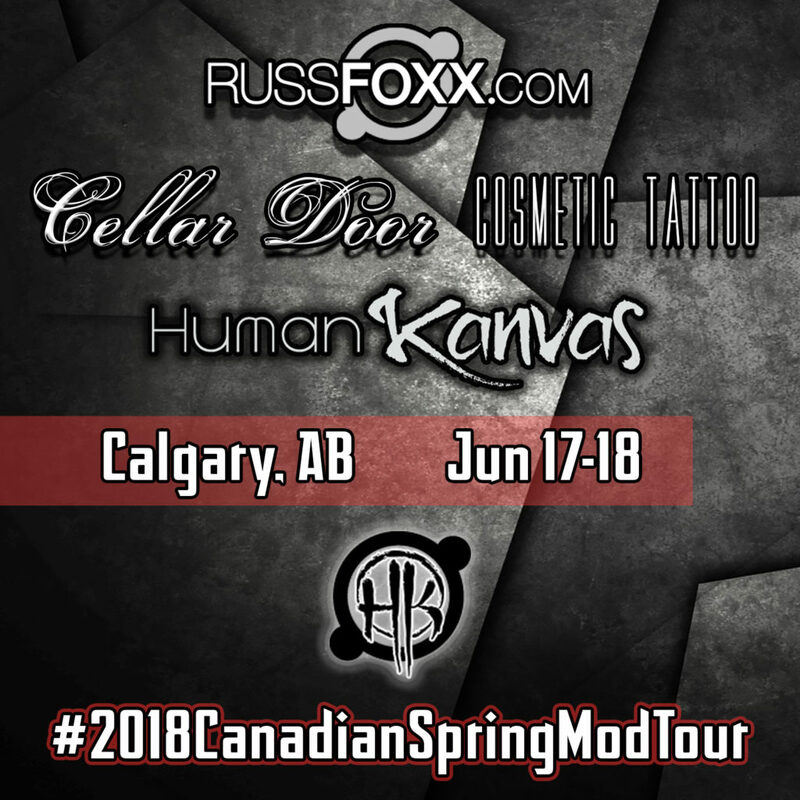 We are now headed to Lethbridge, AB to take bookings for the day, with our final destination being Calgary, AB to visit Human Kanvas Jun 17-18!